Used in all FZ FORZA full graphite rackets. 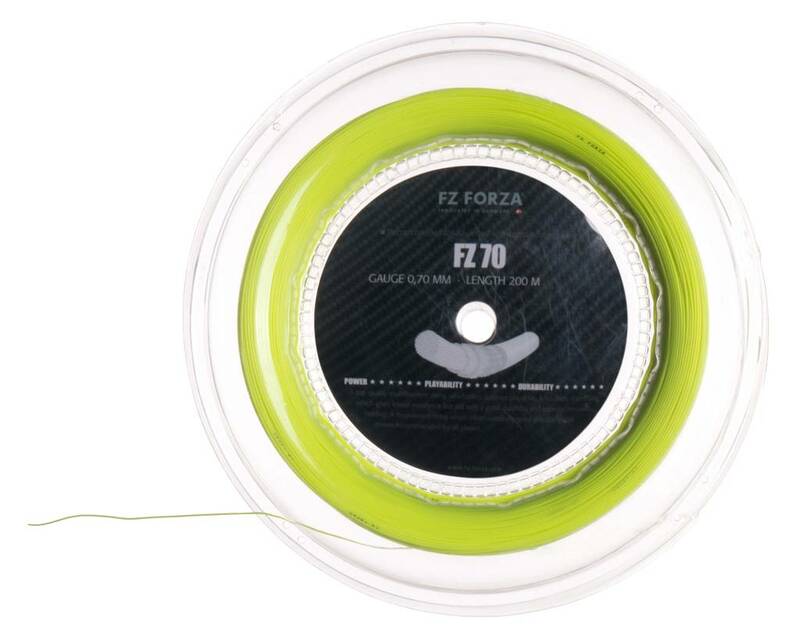 A top quality multifilament string which offers superior playability. 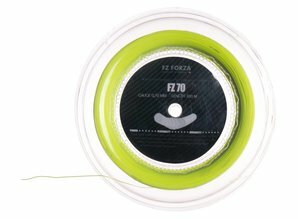 A thin string with a gauge of 0,70 mm, which gives low air resistance but still with a good durability and superior tension holding. A tournament string which offers extremely good playability and power. Recommended for all players.